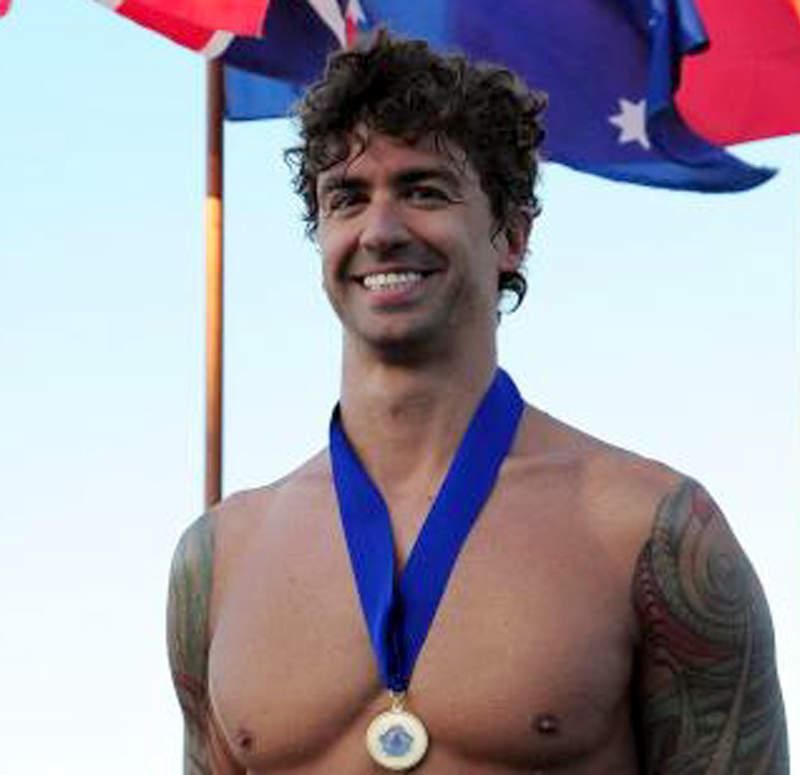 Olympic swimmer Anthony Ervin finished 5th in the finals of the men’s 50-meter freestyle Friday in London. The Hart High School graduate clocked a 21.78 in the race, which was consistent with his heat and semi-final races. Florent Manaudou of France won the gold with a time of 21.34. Cullen Jones of the United States took the silver with a 21.54 and Cesar Cielo of Brazil clocked a 21.58 for the bronze. This was the only race Ervin had entered in the 2012 Olympics.